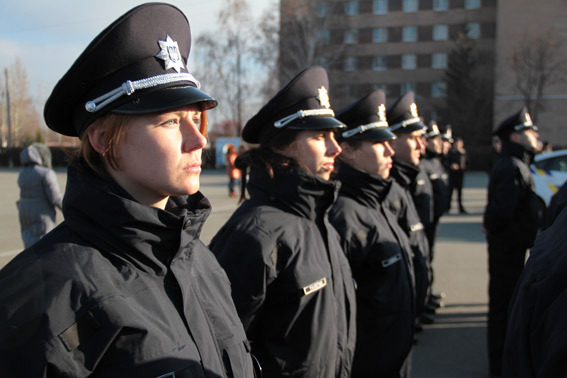 Today, 324 new employees of the patrol police began to maintain the public order on the streets of Kharkiv. 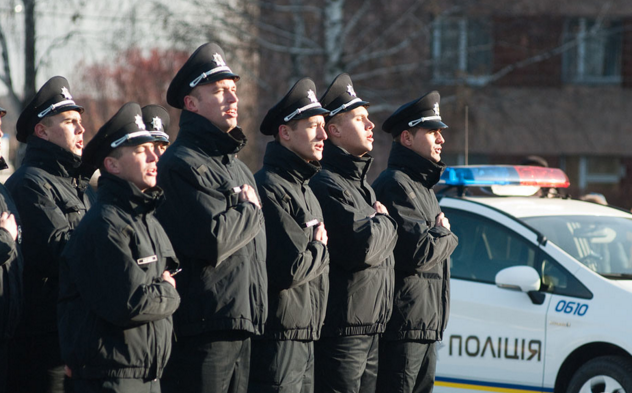 On November 27th, ceremonial events was held on the occasion of the graduation and taking the oath patrol police. 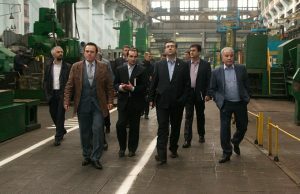 Law enforcement officers were trained for 10 weeks on the basis of Kharkiv National University of Internal Affairs. 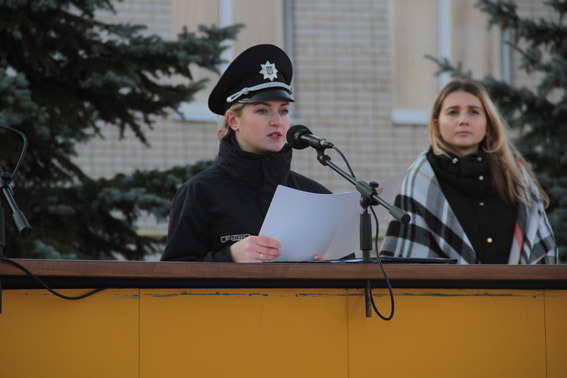 The Kharkiv head of the patrol police Olga Yuskevich, read out the congratulatory letter, received from the administration of the National Police of Ukraine. In the parting words to her subordinates, she stressed out that they should work faithfully and honestly. Basic principles of police job is to serve and protect. 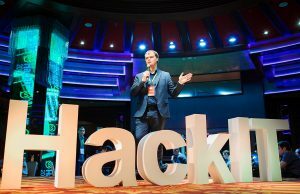 Recall, about 800 police officers took the oath at the end of September.